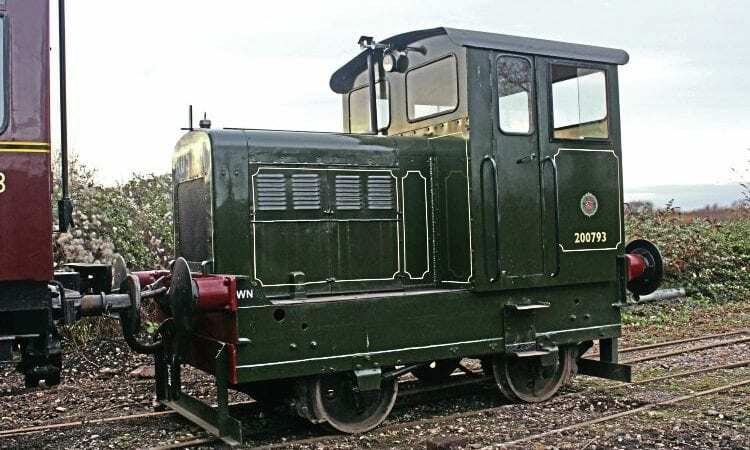 RUSTON & Hornsby 200793 of 1940 has been beautifully restored and is used as yard shunter by West Somerset Restoration, the commercial engineering arm of the West Somerset Railway Association at Williton. The 48DS-type arrived on the West Somerset Railway from South Wales in 2016, but as far as is known, has never made a public appearance. 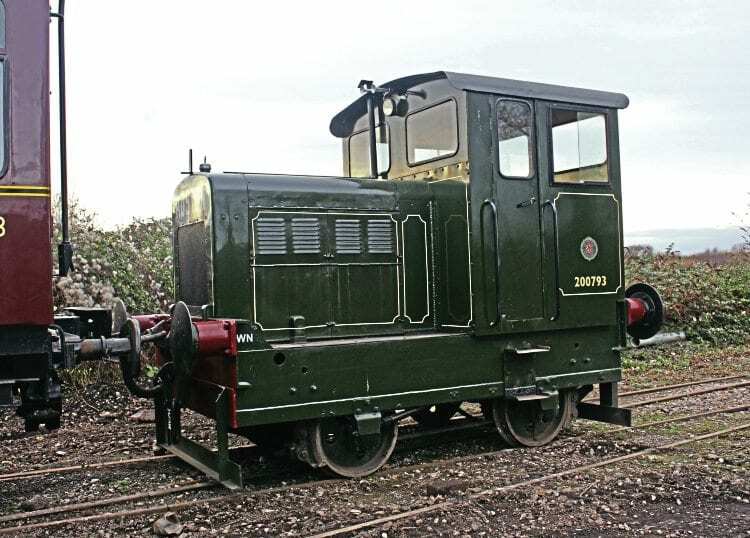 It soon entered the ‘Tarmac’ shed at Williton, where it was restored to original condition and livery.